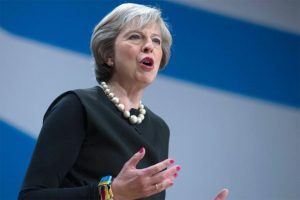 UK Trade after Brexit: Is the WTO a suitable alternative? 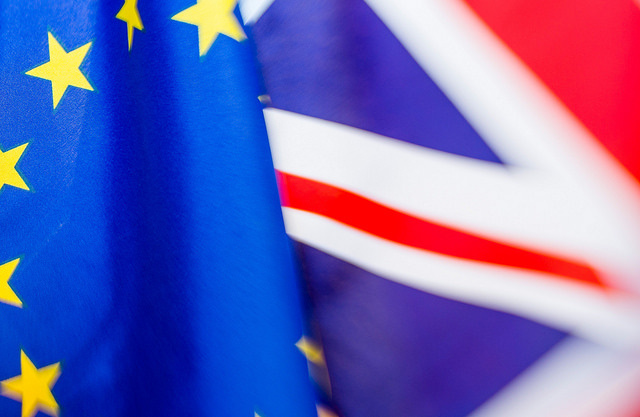 As a regional integration lawyer, I have become increasingly concerned about the arguments put forward by both camps in the Brexit debate which, in my opinion, overlook the complexity of international trade. As the world has become increasingly multilateralised, the power base has shifted from the traditional “sovereign State” toward international institutions and regional organisations. States are no longer the only governing organisations in the international order. 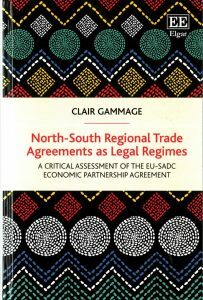 We are witnessing the proliferation of regional trading arrangements and the EU has been a leader in the regional project. Regionalism is the coming together of a group of countries that may or may not be geographically proximate for a common purpose – usually, trade. 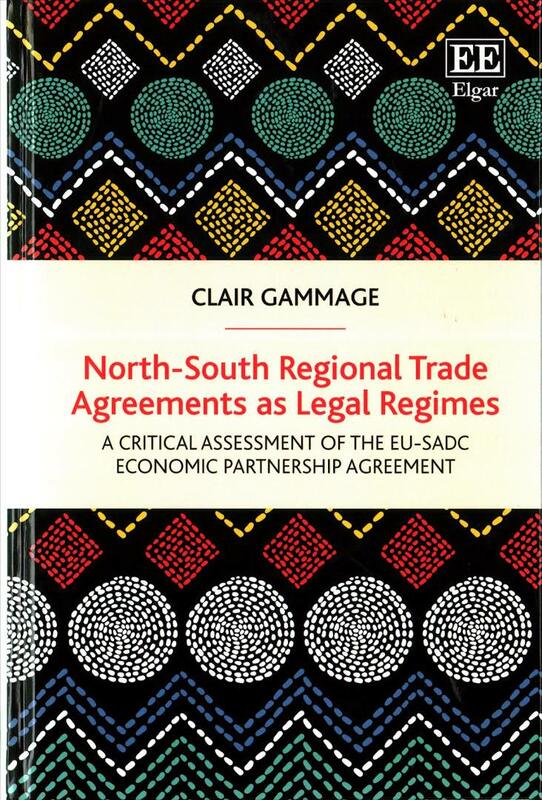 While the Southern African Customs Union (SACU) is the oldest regional arrangement, the EU is perhaps the best known because of its relative success at economic, political and social integration. The EU remains the biggest global economy and a world leader in the liberalisation of commercial services and investment. 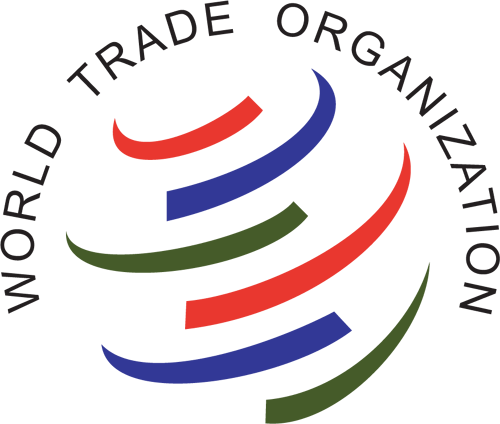 Alongside the US, the EU is the largest trade partner for almost every other country in the multilateral trading system. It is a highly diverse and competitive market, and one which is very attractive as a region to other countries. Posted in Bristol ScholarsTagged agricultural trade, brexit, Clair Gammage, concessions, economic law, free trade, market access, preferential trade agreements, protectionism, renegotiations, think piece, trade law, TTIP, world trade organisationLeave a Comment on UK Trade after Brexit: Is the WTO a suitable alternative?